Surya has long been one of my favorite sources for rugs and throw pillows. But now, they have ventured into the world of designer bedding. There colors and patterns are the perfect mix of both current styles and timeless designs. Even better is the price point; high end bedding without the high end cost making their bedding my online interior decorator find of the week. Above is one of my favorites! The color is a mix of purple and grey. 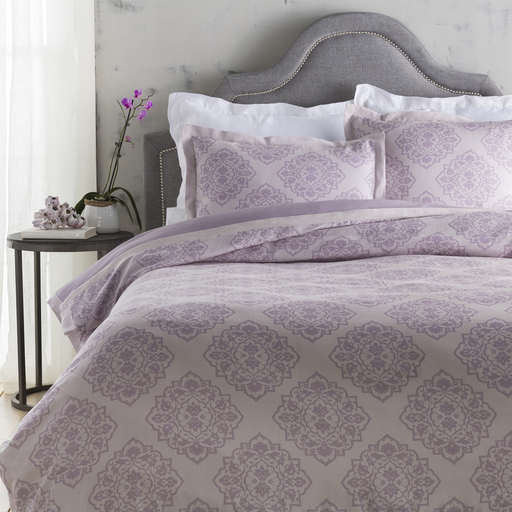 For those of you that love your purple this bedding would perk up soft grey walls yet remain sophisticated and modern. Below is a sampling of a few of Surya’s other bedding options. 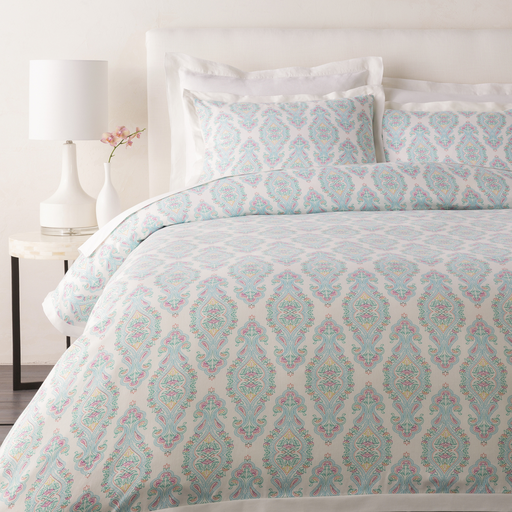 Surya’s new bedding can be purchased through our Interior Design Service Online Trade Sales. 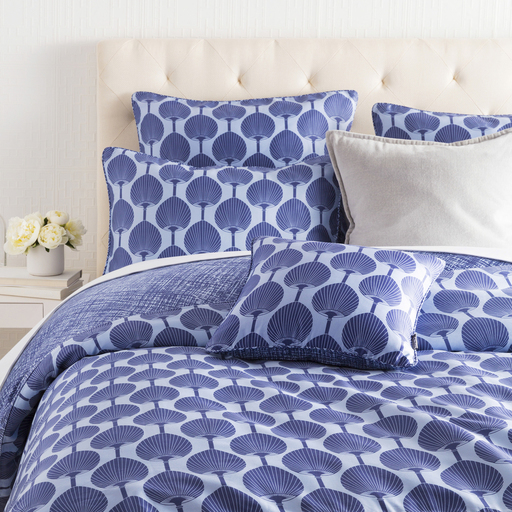 If you are interested in these great patterns or any of their other bedding, please request a quote at orders@interiordesignserviceonline.com.